Along with life changing weight loss, Gastric sleeve surgery is also a life changing decision. So, here’s 10 timely tips to help you better understand and prepare for your bariatric procedure. Change your diet. The sooner you prepare your body for life with a gastric sleeve, the quicker you’ll adapt. First, be ready for a liquid-only diet two weeks before surgery. Change your groceries. It will be a while before you’re able to eat solids again, so stock up on clear soups and broths, skim milk, sugar-free clear jello and popsicles. Prior to surgery, it’s strictly protein-rich, liquid meals. Stop smoking. Not smoking will speed up your recovery and reduce the risk of postoperative complications. But be warned, if you don’t, your doctor may refuse to operate. Change of clothes. Make sure you have comfy and loose "transition" clothing. Your body will be sore and tender, as well as rapidly losing weight, so some interim op-shop clothes might help. Your hospital bag. Your surgery and recovery time will mean an overnight hospital stay, so get your packed bag ready with comfortable clothes. Your support group. Make sure your immediate family and friends understand what help you’re going to need during your healing process. A lift and a pillow. You certainly won’t be in any shape for driving, so make sure you have a lift home organised. Also, holding a pillow tightly over your abdomen will help stop the pain from bumps in the road. Prep list. If you can, clean the house, do the laundry and have your meals cooked and frozen. Also get your prescriptions, over-the-counter medication and stool softeners early. Talk to your surgeon. 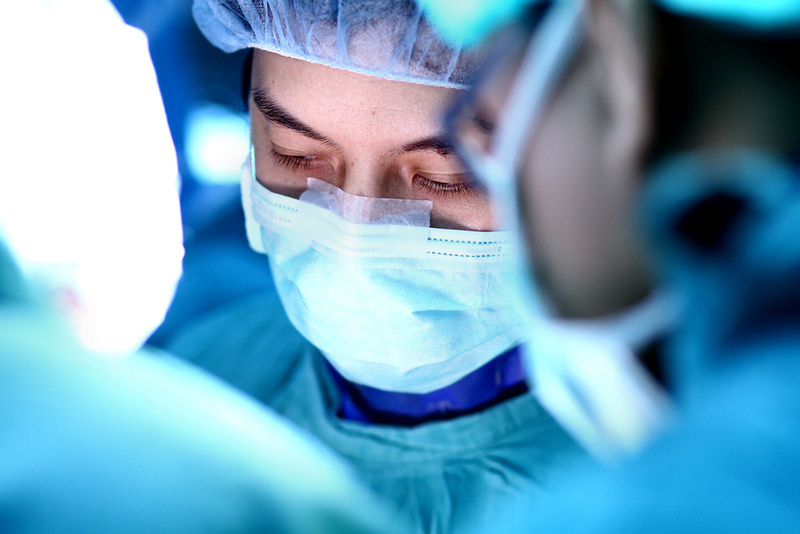 Find out from your surgeon exactly what this surgery entails and what is about to happen. This will help reduce any anxiety about your surgery. Protein, protein, protein! You'll need protein afterwards, so get used to it before hand. Find out which protein powders you like, along with the low-calorie protein rich foods you enjoy, and stock up! Please note: these tips are for anyone preparing for, or recovering from, gastric sleeve surgery. They are a guide to help and not meant to supersede any advice your doctor gives you.